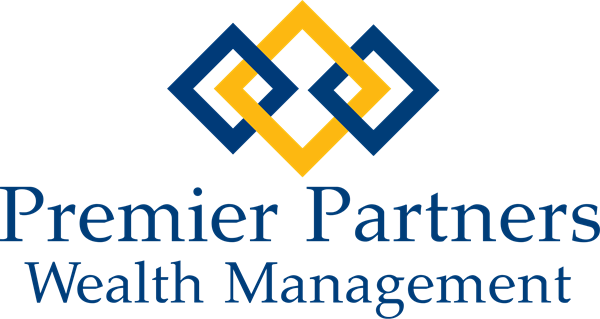 At Premier Partners Wealth Management, we guide investors and their families through the intricacies of investing and financial planning with comprehensive wealth management strategies. Our number one priority is to act in the best interest of our clients. We do so through the use of a highly consultative process to uncover each client's unique situation and build ongoing investment strategies and financial plans around those specific, individual needs.